Exciting things are underway in Raleigh as we prepare to open our very first North Carolina Wegmans location! 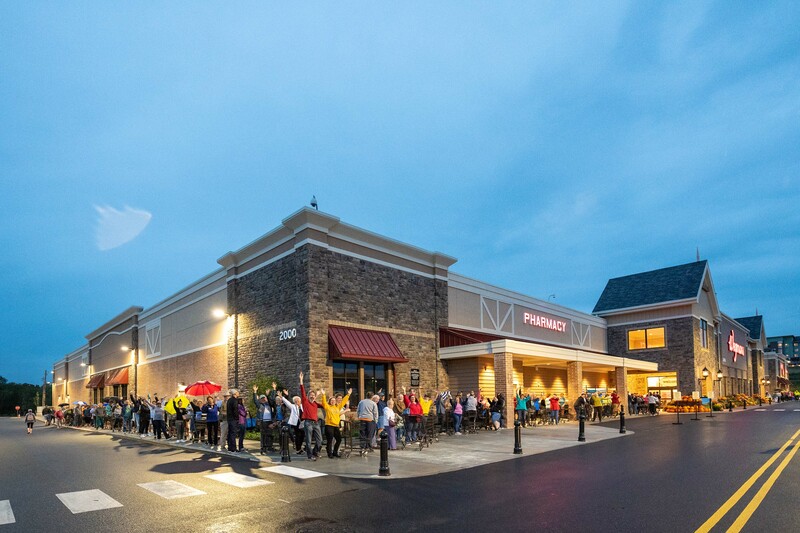 The 104,000 square foot grocery store will be within the Midtown East shopping center on Wake Forest Road and will include a Wegmans fan favorite – Burger Bar, which will offer menu items like delicious burgers, shakes, salads and more! If you would like to join our team as a Full-time Customer Service Employee, we are looking to begin interviewing in January 2019. Our opportunities are for year-round employment and the store will be open 7 days a week from 6am-midnight. We’re committed to creating a great work environment for our employees who give their best every day. With our scholarship programs, developmental trainings and more, our employees truly love what they do. But don’t just take our word for it! It’s why we’ve been named one of Fortune’s 100 Best Companies to Work For more than 20 years in a row. Launch a one-of-a-kind career and grow with us today. 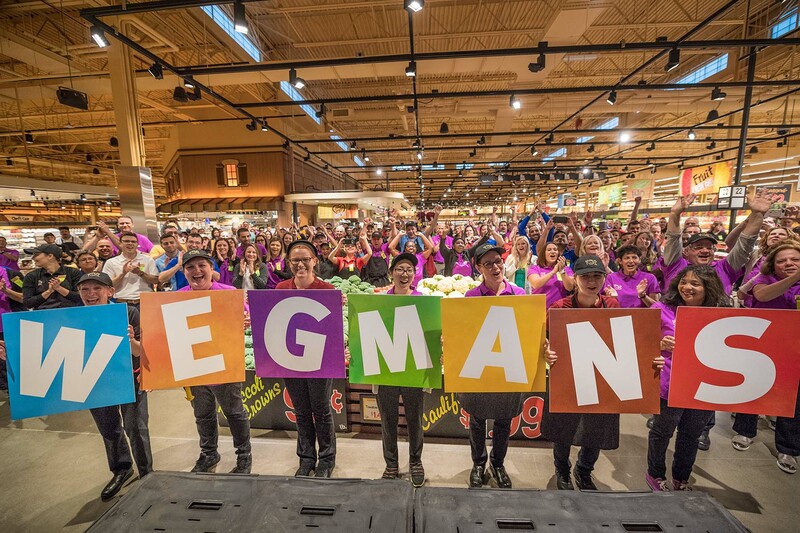 Explore our openings in Raleigh and be Wegmans happy!